Refreshing & tasty! A must try! Im persian so tea is pretty vital - i love it hot and cold. I joke about having an ivy of this tea all day long... This tea is AWESOME!!!! Tea has so many good health benefits. Green tea is among the leaders right now. I enjoy at least one glass of cold gree tea a day and one hot cup of tea of my choice a day. I love tea ! 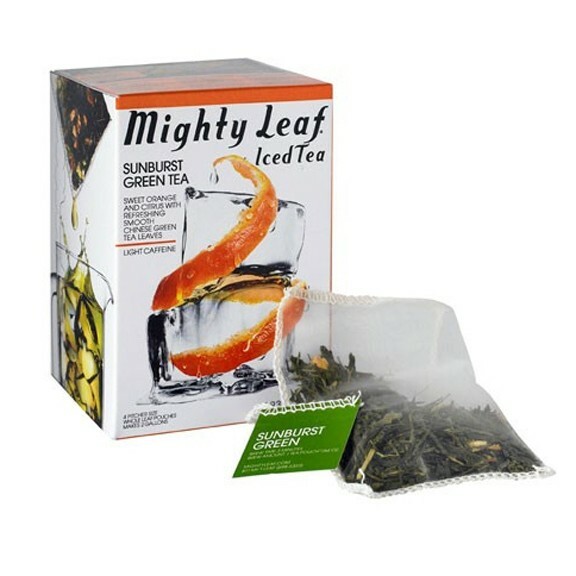 Mighty Tea is very fresh and has great flavors. I just love this tea - fresh tasting tea, not wimpy! Amazing, bold flavor and so refreshing! Also, great mixed with lemon-aid! Nothing says summer like a cold glass of iced tea! This refreshing, vibrant tea with a taste of sweet citrus is a must have!